The Archipenko Foundation is pleased to present The Archipenko Sculpture Catalogue Raisonné. The 2018 online release is part of an ongoing project dedicated to documenting the complete oeuvre of Alexander Archipenko (1887–1964) in a customized digital format, with free access to the public. As the project continues, the digital platform is designed to publish newly completed research. Although this first release focuses solely on the sculptures, we plan to catalogue works on paper and paintings as well. 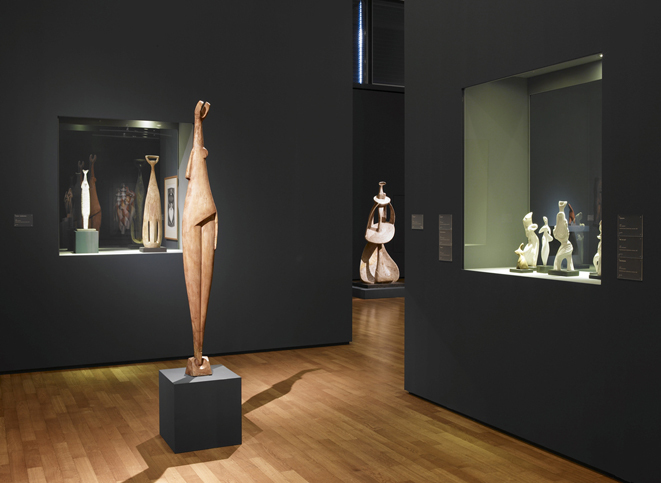 When completed, The Archipenko Catalogue Raisonné will give access to up-to-date information on Archipenko’s entire body of work. The board members and staff of The Archipenko Foundation are thankful to the many people who have contributed to this project over the years. We hope that this publication will provide further insights into the work of Alexander Archipenko.